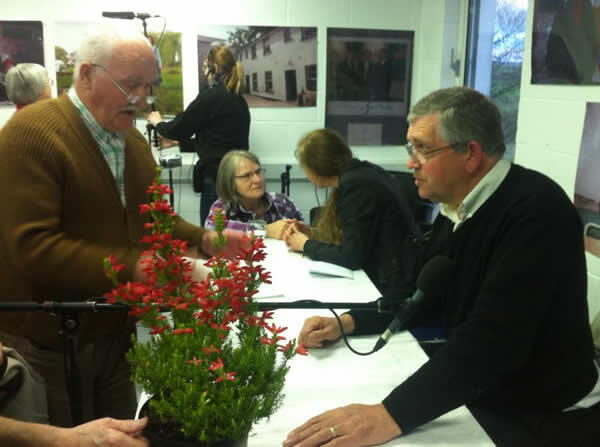 On Wednesday night we had a very enjoyable evening recording the BBC Radio Ulster Gardeners Corner Programme in the conference room in the Coach House. The programme was hosted by Cherrie McIlwaine and her team. Thanks to all who asked questions. The show will be broadcast on BBC Radio Ulster at 9am on Saturday 1 June.